Krypton Solutions has a highly skilled staff of Test and Application experts dedicated to providing state of the art test solutions in our On-site Test Labs. 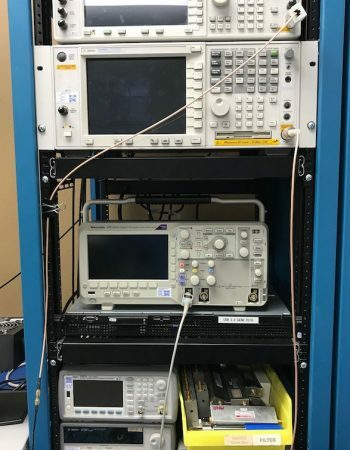 We offer a full range of system test stations which enables us to test everything from low complexity EVM (Evaluation Modules) to high complexity systems to ensure high quality products. 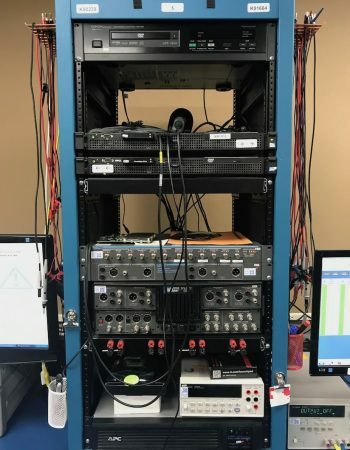 Our On-site Test Labs utilize a variety of test stations that enable a wide array of application specific tests including the ability to do on board firmware programming. The best fitting test strategy is applied based on the board functionality. Krypton Solutions owns and maintains the test equipment and will purchase custom test equipment per customer requirements. Our experts and technicians can minimize debugging at the customer site and help transition to the production environment. Krypton Solutions is your total test solution source for custom automated module testing. Our design expertise ranges from platform development for test to EVM creation for silicon evaluation and characterization. Our staff is capable of utilizing common test programming environments with our high speed, high power, high precision equipment and modern programming languages to produce high quality, quick turn test solutions. Our experience with USB, I2C, SPI, JTAG,SMB, and other COM port communication protocols enable us to easily control the modules under test. Our automated test framework stores your test data in Krypton’s test database.